The year’s biggest shopping day is only a few weeks ahead, and given the prep that Thanksgiving requires, you probably haven’t given it any thought yet. We want to help you ease into your holiday season with grace, so we have all the tips for what to buy on Black Friday so you don’t have to worry about it. Between Black Friday, Small Business Saturday, and Cyber Monday, there are a million deals to kick off your holiday shopping. As everyone by now knows, you can find just about anything on Amazon, though brick-and-mortar retailers will be doing their best to court your patronage. The best deals usually come in the form of rebates, gift cards, and bundles, but still, you will want to pay attention to warranty offers and user reviews too. We wanted to take some of the guesswork out of your holiday shopping, so here are our selections for what to buy on Black Friday. 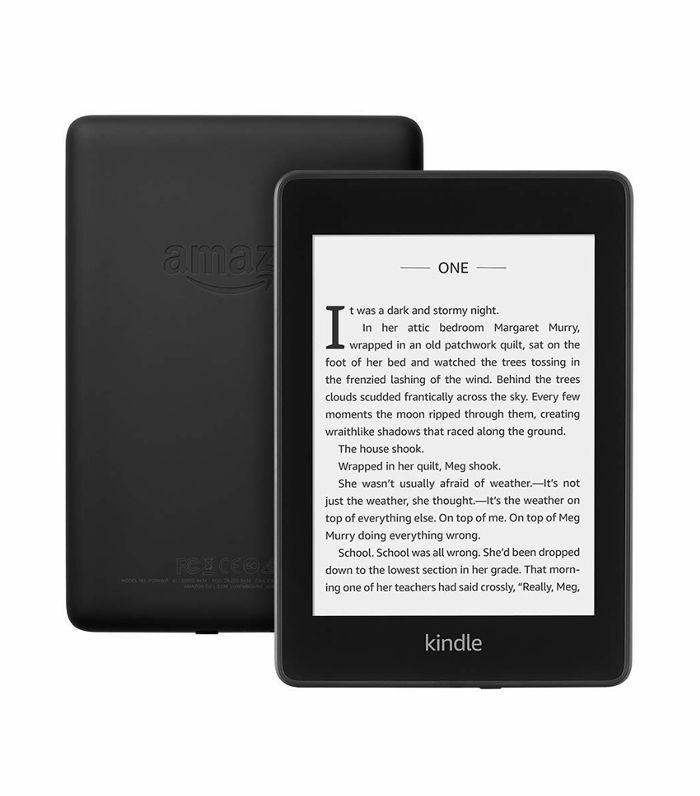 If you’re in the market for a new e-reader, Amazon has a variety of options, all at different price points. The Kindle Paperwhite is Amazon's latest product to push, with new updates that make it waterproof with a whole lot more storage. Compared to their very own Kindle Fire line of products, which are also likely to be deeply discounted, and you’ll be sure to find the perfect one for you. 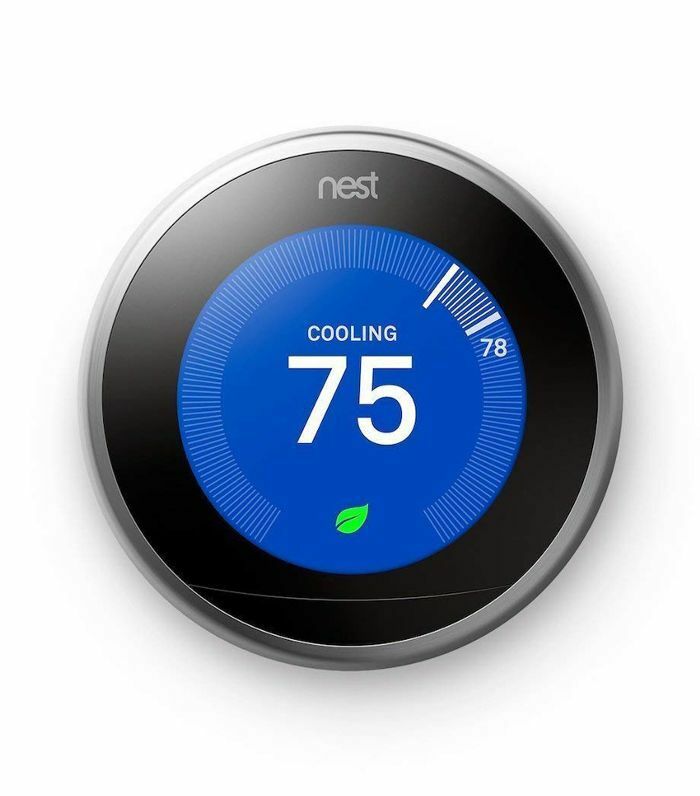 A wifi thermostat is a luxury that becomes more attainable on Black Friday. Nest is intuitive and sleek and works with the Amazon Echo if you would like to sync your home controls. Walmart and Amazon will once again be the retailers to watch as this national shopping day draws near. If you love your crockpot, consider investing in an Instant Pot. 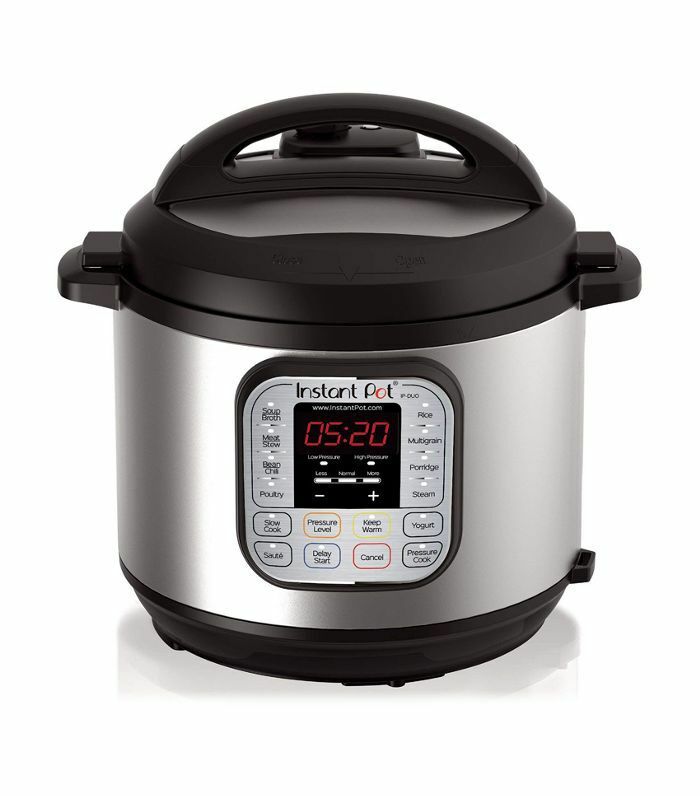 It is a slow cooker, pressure steamer, warmer, and a whole lot more, essentially able to create whatever meal you please with a fraction of the time and effort. Because the demand for these appliances has not waned for a while, retailers are expected to jump on the trend and offer steep discounts, or even post it as a doorbuster. 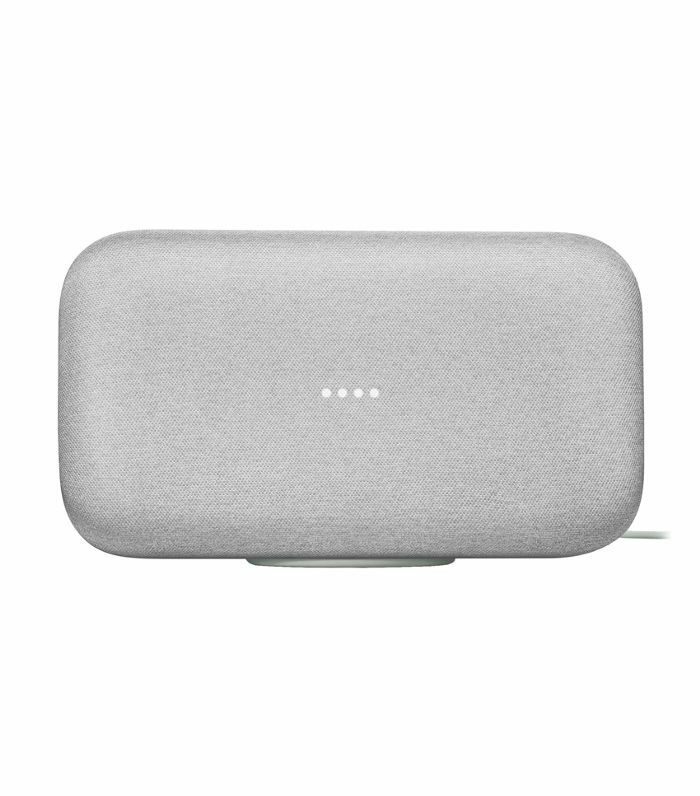 Smart speakers are the sleek, new gadget that every home needs and Google’s product is named aptly for that purpose. 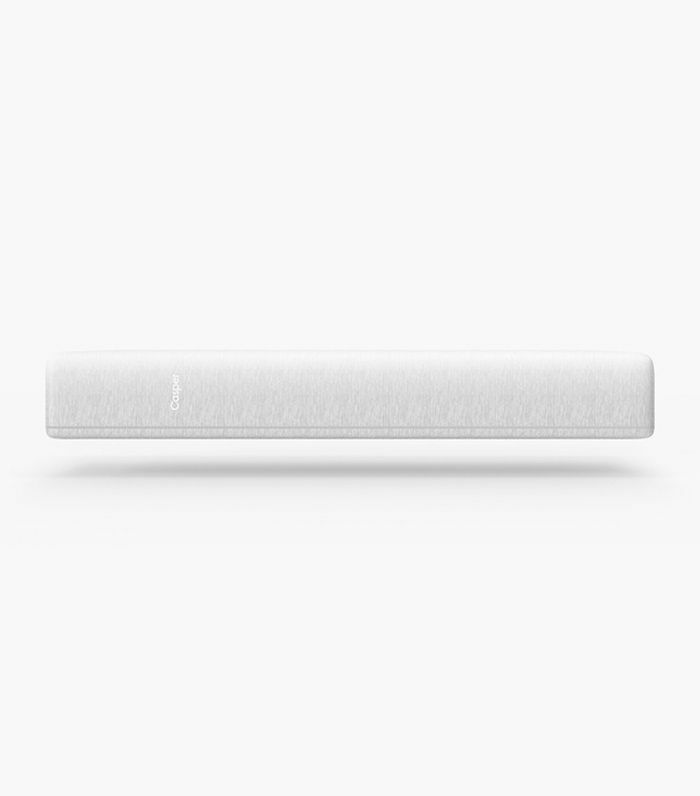 Aside from being able to control your home from the device, the speaker itself is high quality for audiophiles. Black Friday forecasts predict that the prices of this product and Amazon’s Echo to compete considerably. 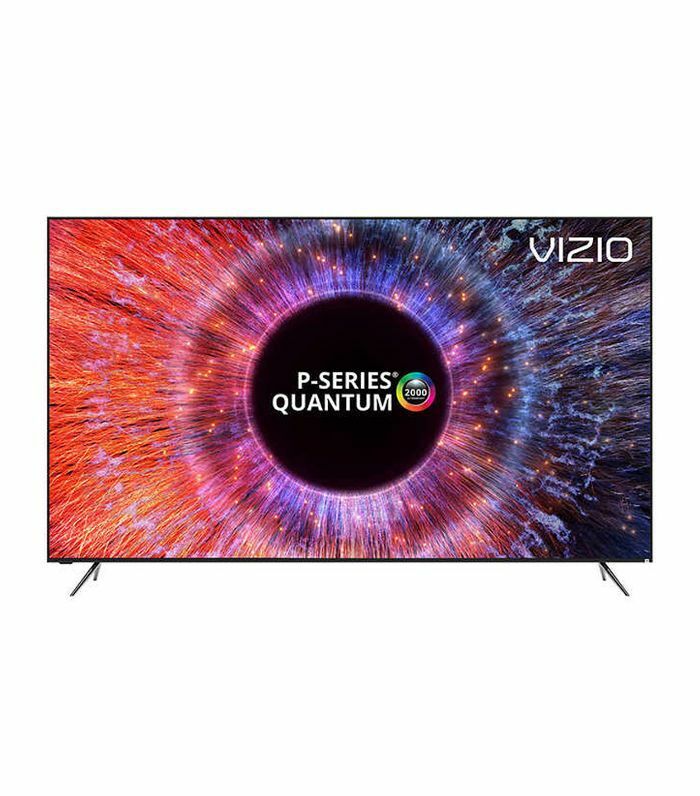 Vizio’s P-series Quantum TV will be over 30% cheaper at Costco’s Black Friday sale than it currently costs at Best Buy, making one of the best finds of the season. The warehouse retailer also carries a decent variety of top-quality televisions, so you can also find other deals that will match a smaller budget. With Apple’s recent announcement about new iPhones and Macbooks, this may be the most anticipated product on the market. That usually means that discounts on the phones themselves are unlikely, but other perks will get thrown in like gift cards. Also, phone carriers always have their own bundles and deals circulating, so those options are also worth exploring. Apple’s iPads usually dominate the tablet conversation, but the Samsung Galaxy Note is consistently a smart buy. 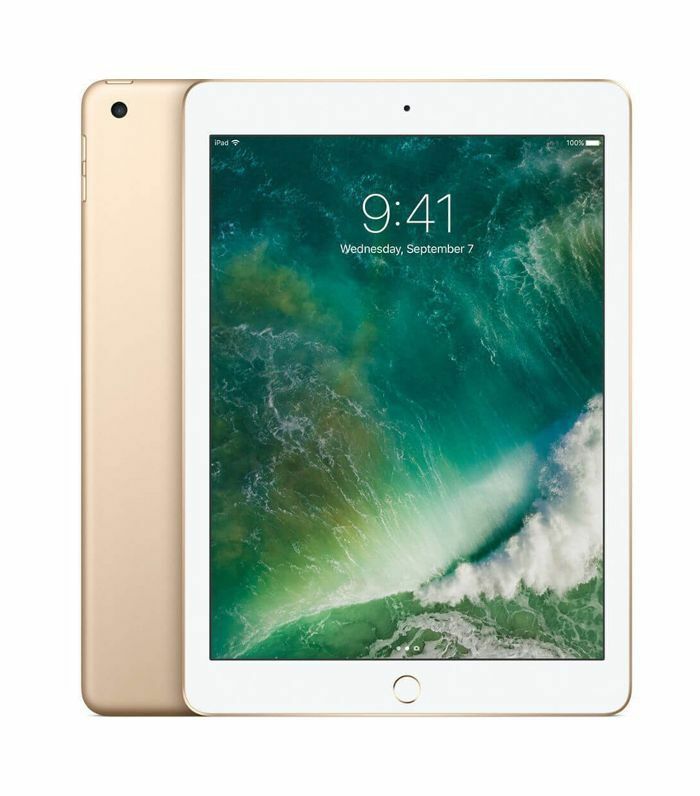 On Black Friday, you can expect to be able to find a tablet for under $30, though brands and specifications may vary. 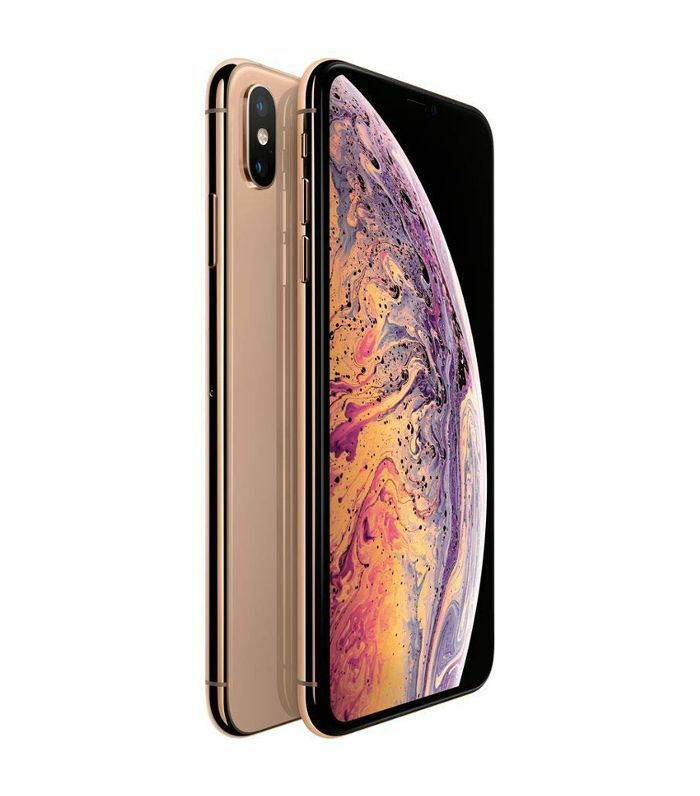 Additionally, those phone carrier bundles could prove to be worth it, and you may then be able to score two of the gadgets on your shopping list at once. How long have you been sleeping on your current bed? Unless you got your mattress under five years ago or you responsibly flip it every few months, your back may already be noticing your aging springs. Every holiday is Black Friday for a mattress store, but Black Friday is their Christmas—prices on brands like Tempurpedic and Casper are predicted to get slashed. Other collateral purchases may also be discounted should you make your purchase at a brick-and-mortar retailer, such as delivery fees or accessory furnishings. 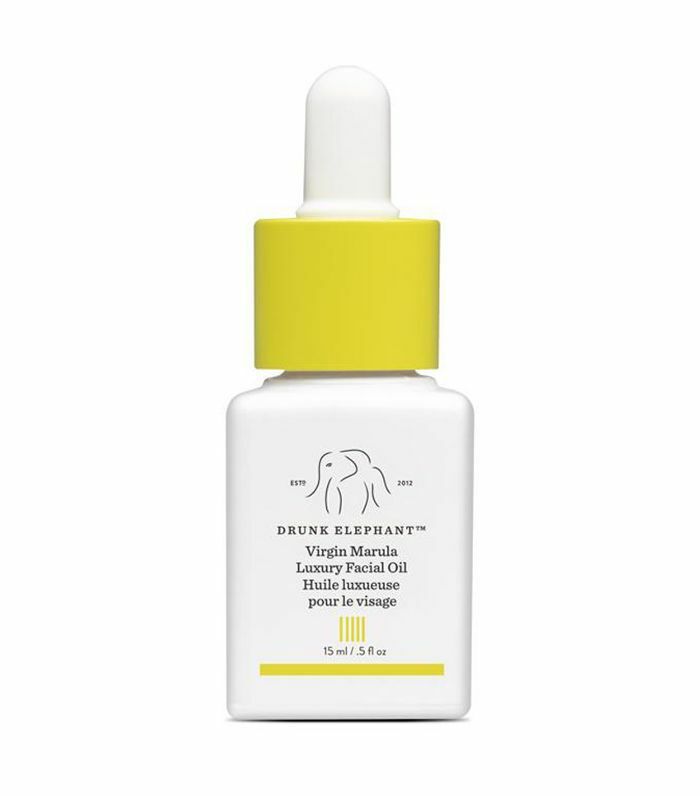 Smaller-ticket beauty products, such as makeup and other skincare items, will be on sale per their manufacturer’s discretion. That said, most brands do hold their own sales, so if you are looking to replenish your vanity counter with new supplies, there will be no better time than on Black Friday. This post was originally published on November 5, 2018, and has since been updated.